In short, yes! HCG drops are every bit as effective as injections at a fraction of the cost. There are many different variations of HCG on the market, the most effective being drops and injections. For more information on HCG drops, make sure to check out our frequently asked questions. One of the most common questions that we get asked is ‘What is the difference between HCG injections and HCG drops?’. Many people are inclined to ask this because of their skepticism of major price difference between the two. Doctor offices will typically charge $700 to $1,200 for HCG injections, while ours is as low as $29 an ounce. With having nearly 200,000 HCG diet customers now, we have received a lot of new customers who have been on the HCG injections but have switched to HCG drops for weight loss and we have received quite a bit of feedback saying the weight loss results is nearly identical. Most have stated they would never do HCG injections again because of the pain and discomfort, in addition to having the convenience of administering HCG drops in the convenience of their own home. If you are curious about what kinds of results Your HCG drops get, take a look at some of our unsolicited customer testimonials and before and after pictures. We even have customers who submit their HCG drops before and after pictures through facebook. While some customers enjoy the convenience of HCG sprays, there are a few risks that are associated with this product. One for instance is absorption rates may differ, so you must ensure sure you are getting a quality product. With HCG Sprays, there have been a few side effects listed such as a burning sensation, dry nostrils, fungal infections, nosebleeds and more. This can happen with any nasal spray, not just HCG nasal spray, but it is something to be careful about. 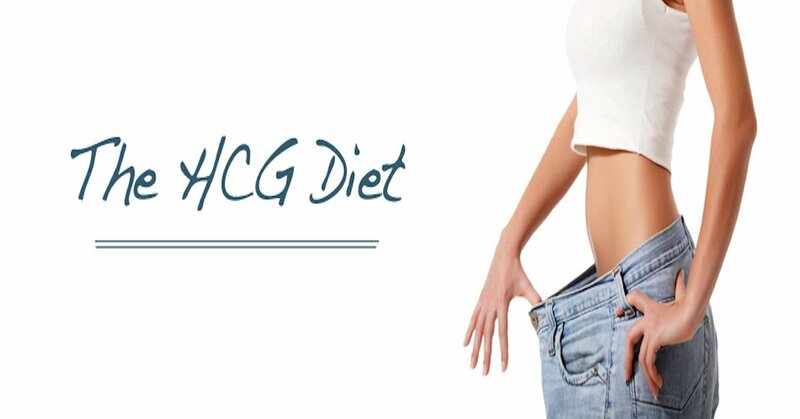 While ensuring your safety with the HCG Sprays, always consult your physician before starting any new diet program. HCG Sprays can cause your body to rely on the spray to keep your nasal passage moist, forcing your body to become addicted. Avoid any products that may contain Oxymetazoline Hydrochloride. This product can lead to an addiction with any nasal spray, including HCG Diet Spray, when used for 3 days or longer. When using any HCG product, you must take the HCG a minimum of 23 days to complete the full HCG diet protocol, even if that method is the HCG diet spray.